As you all know, I love taking photos of my daughter. I would probably do a photo shoot with her every day if she would let me! We’ve agreed to a happy medium of about every few months. :) Also, every year on her birthday we get out for some quick photos to document how she looks right on that day. A few years ago I also started doing a Birthday Questionnaire. Basically it’s a list of the same 20 questions that I ask her every year and we have fun going back and seeing how her answers have changed or stayed the same over the years. (Always has a new favorite book. Still loves cats and turquoise…) Most years I’ve also videotaped the mini-interview and watching the ones from when she was younger are completely adorable. I think this would also be a fun tradition to do on the first day of school every year. 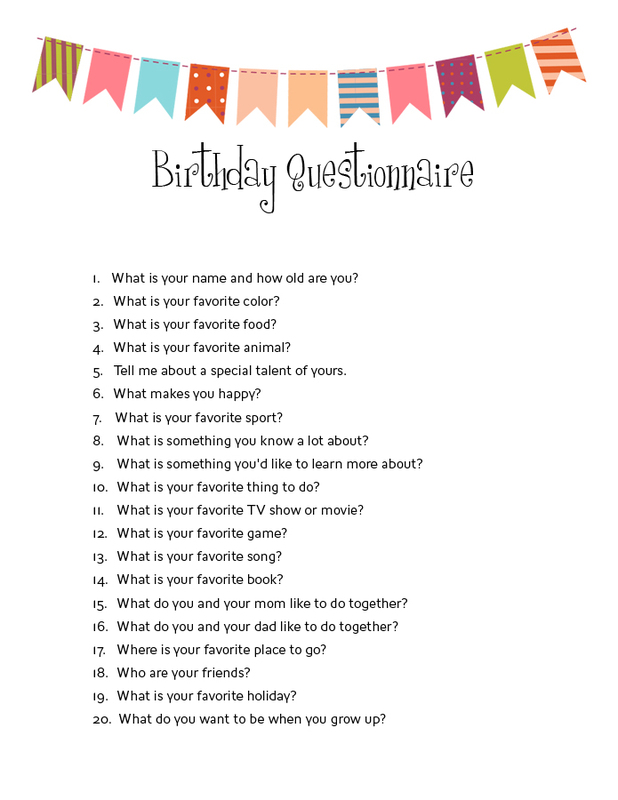 Here’s a copy of my birthday questionnaire and a few photos from the twelfth birthday photo shoot!